Meat was one 0f the most common elements in the medieval diet. Medieval meat generally came from cattle, sheep and pigs. Game and poultry made up the remainder. Essentially, domesticated animals were the primary source of medieval meat. It is important to understand this because it sets us apart from that era in a distinct way. Quite simply, there was no ‘commercial’ production of meat in 13th century Europe. The average medieval family could easily keep a few domesticated animals themselves. Generally, they were not allowed to hunt. In medieval England, for example, forests were owned by local nobles or the King. In terms of cattle and sheep, these animals could not feed themselves in winter. So, to avoid the cost of providing fodder, it was the accepted rule that they were slaughtered before the start of winter. Joints of meat were then salted or smoked to preserve them. 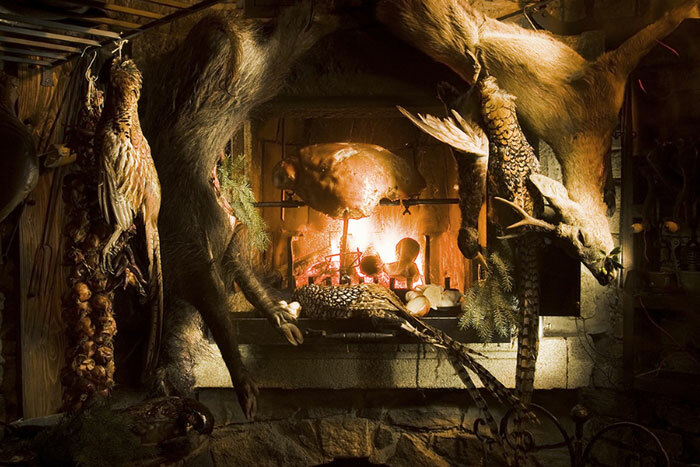 Here is a good article about the drying and salting of meat in medieval times. Pigs were different. Not only could they forage for food themselves, but they were also capable of fending off attacks from predators. So pigs required a lot less input of care from humans. 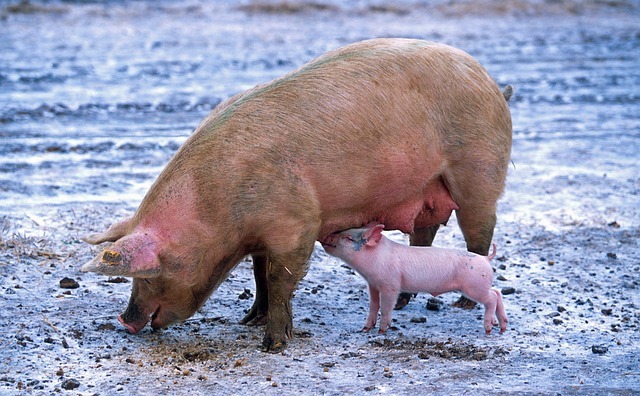 Accordingly, pigs became the favoured animal kept by poorer medieval people. NOTE: It is believed that pigs, sheep and cows were smaller in medieval times than they are today. So, they offered less meat for consumption. 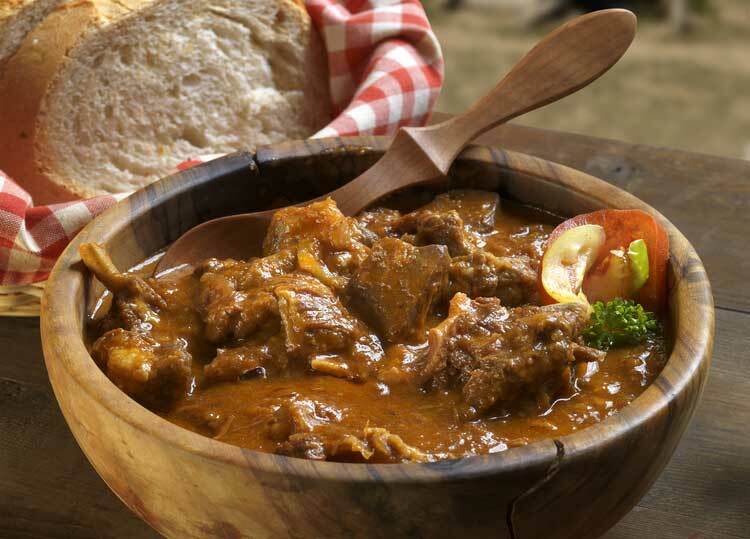 Red meats – This was the most common meat eaten in medieval Europe. Beef was at the top of the list followed by mutton and pork. Fresh meat was usually roasted. Older meat was boiled. As explained above, pickled or cured pork was the staple meat of poor people through the winter. The word mutton came from the French ‘mouton’ after the Norman Conquest in 1066. People kept goats as much for their milk as for their meat. A popular dish at castle banquets was medieval stew made with beef, red wine, honey and spices. 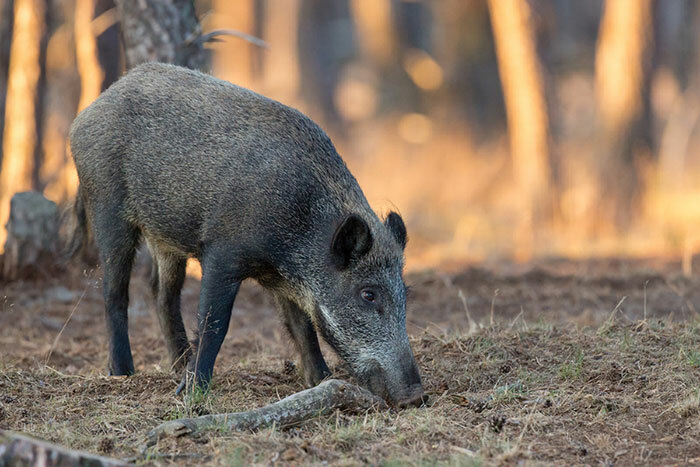 Game – After the Norman conquest of England, all game animals belonged to the nobles. Poaching was an offence. In fact, it was serious enough to sometimes warrant execution. Therefore, poachers had to be careful to avoid detection and capture. Medieval nobles enjoyed hunting. It was a much a pastime for them as a necessity to bring back fresh meat. 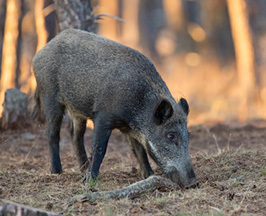 The animals they hunted in the local forests were primarly wild boar and deer. Sometimes, a hunt would even bring back a wild bull. Roasted cuts of venison and wild boar were a regular feature on the dining table of medieval nobles. The tradition of hunting amongst aristocratic families today comes from that era. Hares and rabbits were the only game that poor people were allowed to hunt for themselves. 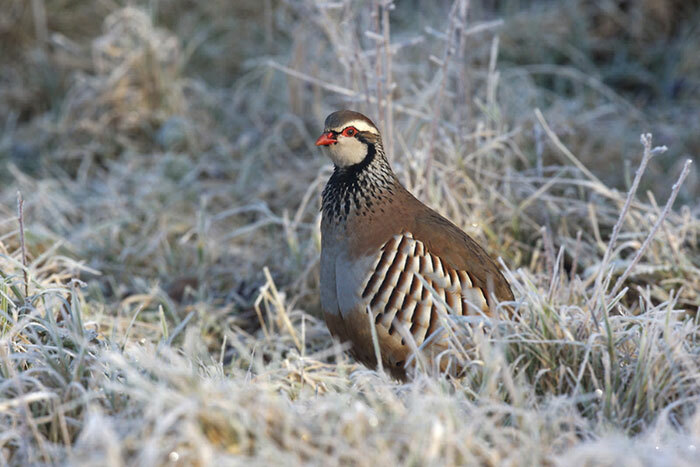 Poultry – The most common small birds and game birds eaten in medieval England were hens, pheasants, partridges, ducks and geese. Nobles and wealthy landowners enjoyed hunting wildfowl using falcons. Moreover, many of them had their own dovecote and poultry yard in which to breed their own birds. For special celebrations the wealthy and noble class preferred to eat more ‘exotic’ birds. These included the bustard, swan and peacock. Sometimes, at a lavish medieval feast, the range of bird was even more unusual. 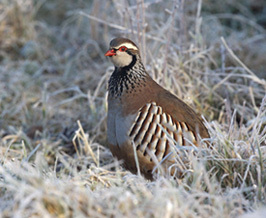 For example, crane, curlew, heron, plover, blackbird and lapwing. Poorer people generally kept hens because they were easy to look after and to feed. They kept them mainly for their eggs. Eggs were deemed so precious, that they refrained from eating their own chickens if possible. Instead, people caught wild birds for their poultry meat. 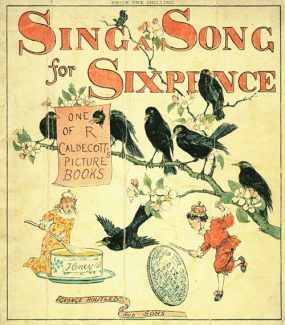 The exact origin of the traditional English nursery rhyme ‘Sing A Song Of Sixpence’ is unknown. However, one theory is that it is about a special pie served at the kind of lavish banquet described above. In late medieval Europe, it became fashionable to have an ‘entremet’ at a banquet. This was a type of entertainment dish designed to impress guests. The pie in the nursery rhyme is such a dish. Bakers cooked a pie shell in advance and then allowed it to cool. Following that, they placed live birds inside the pie and resealed it. On opening, the birds all flew out of the pie, much to the amazement of the banquet guests! Another traditional nursery rhyme ‘Baa Baa Black Sheep’ also features animals from the medieval period. The value of sheep for both meat and wool is reflected in the song. Click here for more about the fascinating origins of many other traditional English nursery rhymes. This page is one I have written especially about medieval meat recipes. Take a step inside the medieval mind and how it viewed cooking!